Rising disposable incomes, busy life styles and growing health awareness levels among many millennial consumers in Asia Pacific are driving the demand for hot drinks infused with natural ingredients. As a result, manufacturers must capitalize on this trend to stay ahead of their competitors, says GlobalData. The company’s latest report forecasts the market to register a compound annual growth rate (CAGR) of 6.3% from US$159.3 billion in 2017 to US$215.9 billion in 2022. “Time-pressed millennials, who are open to experimenting with new flavors, are increasingly looking for hot drinks infused with natural ingredients such as ginger, tulsi (holy basil), cardamom and mint, which are known to be natural anti-oxidants, and black sesame powder, which is perceived to offer anti-aging benefits,” says consumer analyst Syed Khaleelulla. This is supported by the company’s 2018 Q3 consumer survey, where 63% of Asians stated that non-alcoholic beverages that impact their health and wellbeing always/often influence their product choice. In terms of categories, hot tea held the largest share, accounting for 57.4% of total value sales, followed by hot coffee (36.8%) in 2017. 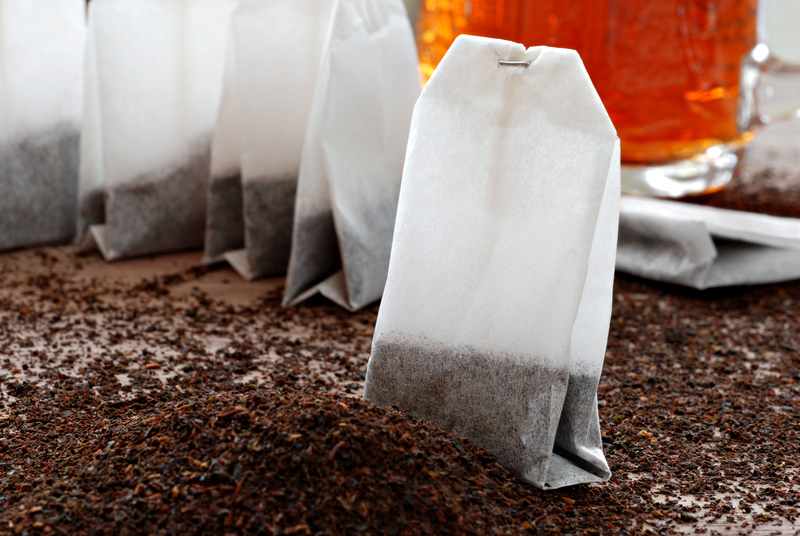 The share of hot tea is expected to increase to 60.7% by 2022. During the same period, hot coffee’s share is forecast to decline to 33.8% while the share of ‘other hot drinks’ is expected to marginally drop to 5.5%. The hot tea category is expected to register the fastest CAGR of 10.4% in terms of value during the review period, followed by ‘other hot drinks’ (8%) and hot coffee (7%). “APAC consumers, who are frequently on-the-move, are driving the demand for hot drinks with packaging solutions that facilitate on the go consumption,” says Khaleelulla.